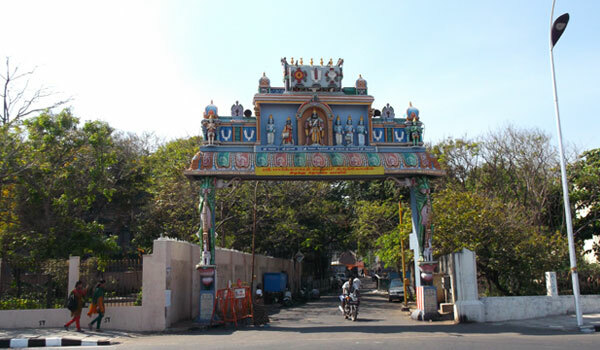 Dating back to the 8th century, Parthasarathy Temple is one of the oldest structures in Chennai. Situated 8 kilometers from The Raintree Hotels, the temple boasts pillars with incredibly intricate carvings, which is indicative of South Indian Temple Architecture. You'll want to make sure to give ample time to the other aspects of this historic Hindu site that's dedicated to Lord Krishna, including the paintings, sculptures, and shrines. You’ll have several transportation options as the temple is in downtown Chennai. These include busses, auto rickshaws, and taxis. How often do festivals take place? There are festivals at Parthasarathy Temple every month of the year. Some last as long as ten days.